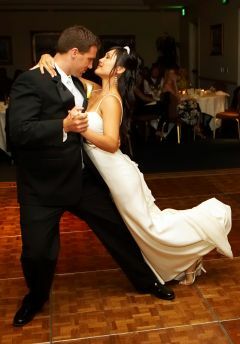 Your first dance together as husband and wife is often one of the most cherished and memorable wedding experiences that you, your family and guests will take home from your special day. For many couples, preparation for their Bridal dance may also be the first time they visit a dance studio for partnered dancing lessons. With this and so many details contributing to the numerous decisions required by a pre-nuptial couple in planning their wedding, the lead up to your big day is often more stressful than expected. Let our Danza Loca instructors make it easy for you. 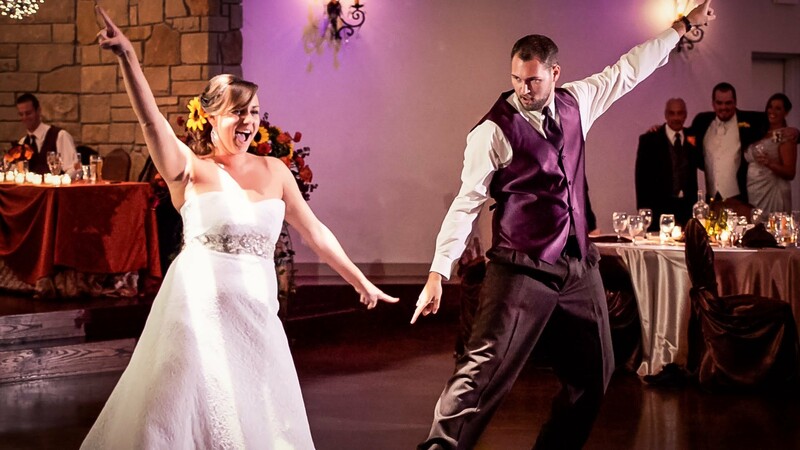 We’ve helped over 1000 couples plan and prepare their Bridal dance, from traditional waltzes to outrageous Disco, from the Temptations through to humorous Hip Hop creations, and everything in between. Let’s face it, some couples like tradition, and some don’t. Whether you know what you want, or have absolutely no idea, we can help you create a truly special expression of your love that your guests will keep with them forever. We can even take care of your bridal party too! Bridal lessons (with your own allocated private instructor) are booked by appointment and are usually charged at $80/hr (total) for 1-4 participants. Bridal groups of 5 or more are priced at $20 per person. The total number of lessons required depends completely on you, and is best discussed with your instructor on your first lesson, once they have a clear appreciation of your requirements. Contact us if you’d like more information, or to book your first lesson! 1)	When is the wedding? 2)	What is your time availability for lessons? 3)	What are the approximate dimensions of the dance floor? 4)	How far is it from previous activity (eg: “ cake cutting”) to the dance floor? 5)	What is the audience position relative to dance floor? 6)	Do either of you have any previous dance experience? 7)	Do you have a song, or songs, that you’d like to use? 8)	Do you have a particular dance or movement that you’d like to try? 9)	Do you have any time together between lessons to practice?